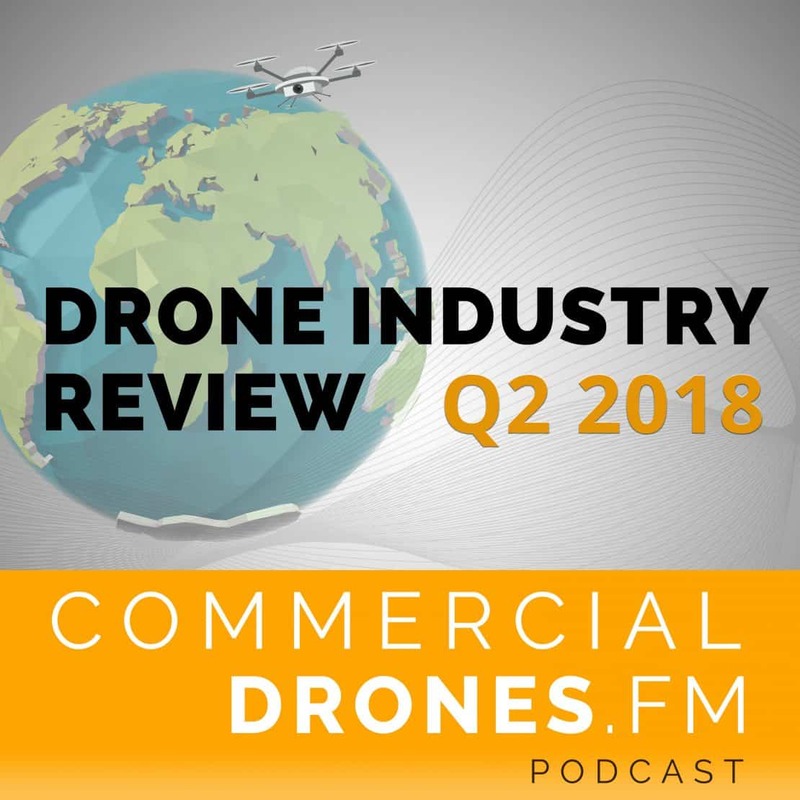 The drone industry report for Q2 2018, brought to you by Commercial Drones FM. 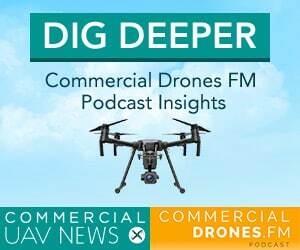 Get briefed on the most important and newsworthy happenings from the previous quarter in the drone industry—all in less than 20-minutes. 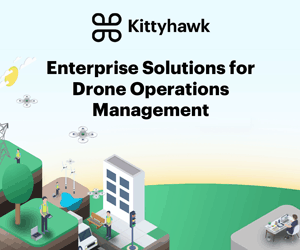 Covered topics include drone hardware, drone software, regulations, drone delivery, flying cars, funding, mergers and acquisitions, and more. 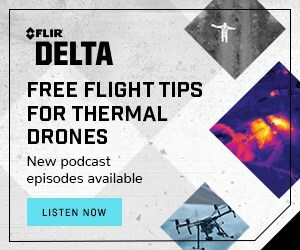 Get the full Q2 2018 drone industry review episode by clicking here. 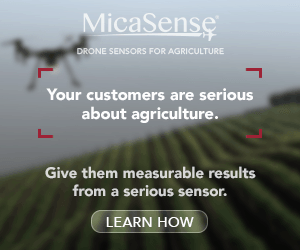 Please note that I normally use Coda (still in beta) for my data capture and management. Coda doesn’t yet have a public share feature so I am forced to copy and paste the data into a Google Sheet. The formatting is disgusting on this link above but I hope to get it in a better format once Coda releases a public sharing tool.